Aviation Updates Philippines - American aircraft manufacturer, Boeing, wants a larger role in the Airbus-led Philippine market. The company is encouraging Philippine carriers to have a second look on its long-range aircraft for their North American flights. During their briefing for Ambassador Jose L. Cuisia, Jr., Boeing officials made clear their desire to play a larger role in the Philippine market, which is currently dominated by Airbus Industries. The Ambassador recently visited Boeing's Everett factory near Seattle. With the 6.6 percent projected growth in airline passenger traffic for the Philippines in the next 20 years and the backlog in Airbus aircraft orders, Boeing executives told Cuisia that they are ready to make aircraft for Philippine carriers available in 2016. "The demand for aircraft in Southeast Asia over the next 20 years will reach 3,500 units valued at $500 billion," Boeing Managing Director for Marketing for Asia Pacific and India, John S. Schubert said. "However, in the Philippines, out of the 141 commercial aircraft currently being used, only six are Boeings, a dismal 4 percent market share," he added. The six Boeing aircraft being referred by Schubert is currently being owned by Philippine Airlines, the national flag carrier. 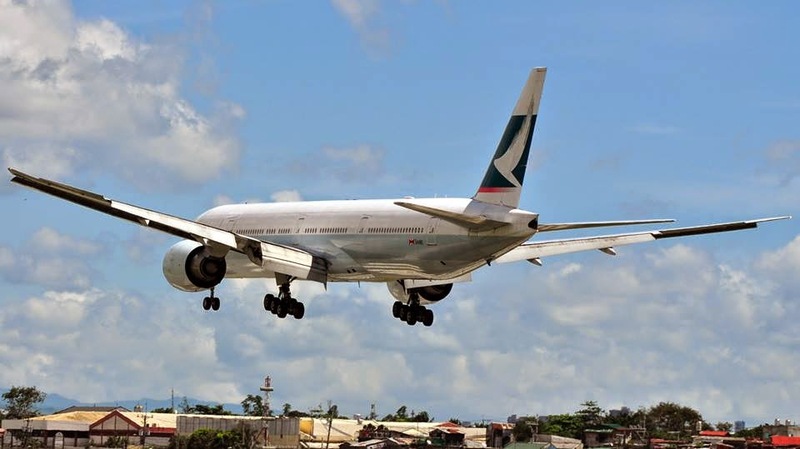 Philippine Airlines is currently using its six Boeing 777-300ER in the North American market, one of the most profitable market with a population of more than 4 million Filipinos. Dave Kell, Product Marketing Director of Boeing Commercial Airplanes, said that the Boeing 777 remains among the most in-demand aircraft today. "The 777 is the most suitable aircraft for long range North American routes such as those of Philippine Airlines," Kell said. During their briefing for Ambassador Cuisia, Boeing executives also informed him of company’s assistance to the Philippines, including US$750,000 from both the Boeing Company and Boeing Employees for relief efforts for victims of Typhoon Yolanda/Haiyan as well as a cooperative effort between World Vision, Philippine Airlines, and Boeing to airlift relief supplies during a 777-300ER delivery flight last year.